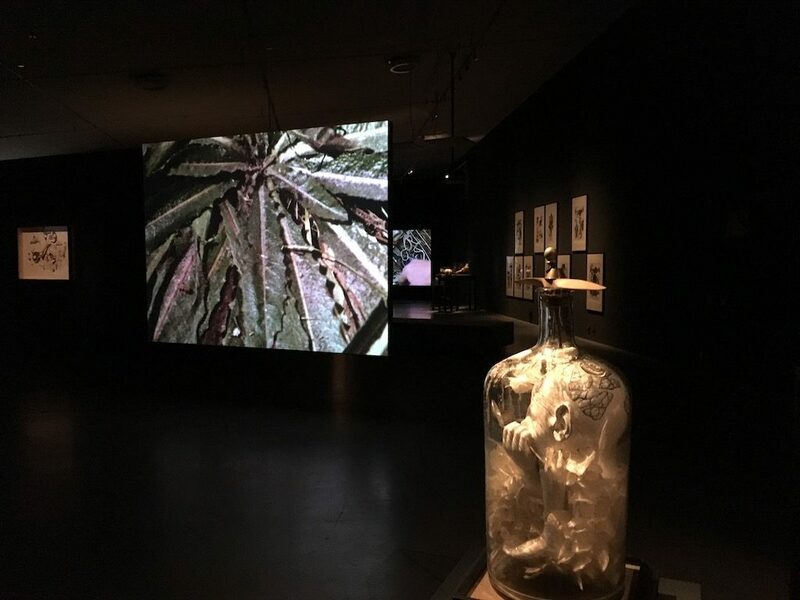 On December 15, 2018, the exhibition ‘The Alchemical Wedding’ by Jan Švankmajer opened at EYE Film. 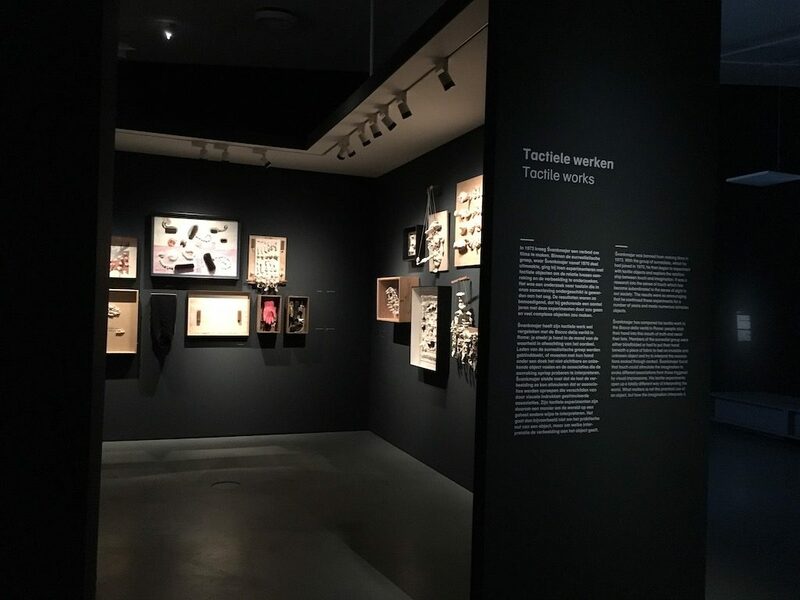 Theatermachine created light design for the exhibition with great pleasure. Švankmajer created dozens of bizarre fanciful beastly objects in addition to a huge number of animation films. For this he uses all sorts of materials, kitchen-stuff, bones, shells etc. 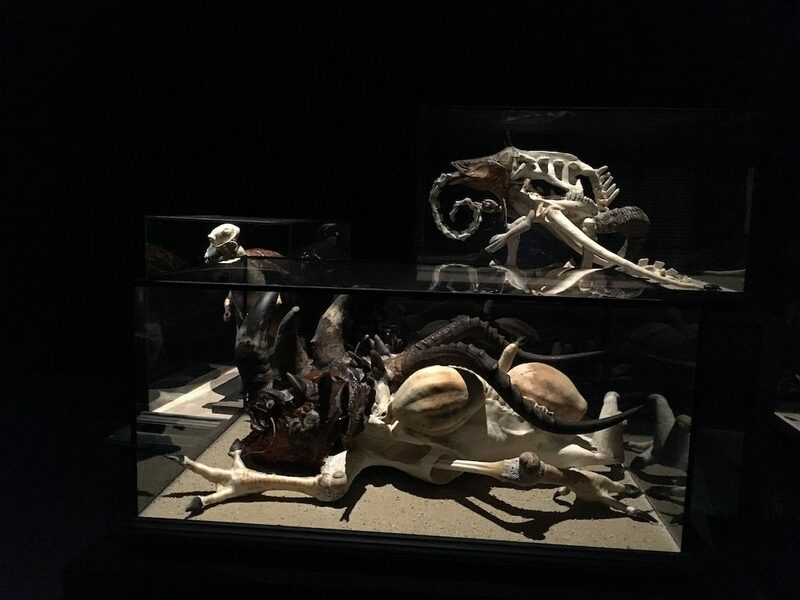 It was really nice to create life with light on the objects in the vitrines. The films of Švankmajer are dark and sometimes cruel. 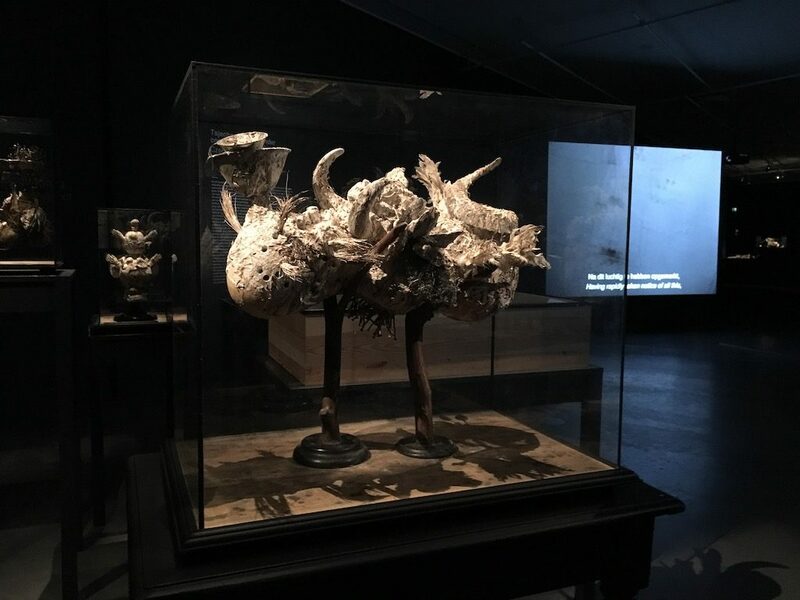 Švankmajer was, besides being an animator, also a visual artist. “The only fitting answer to cruelties in life is to make fun out of it by using your imagination.” His films can be compared with the worlds of Lewis Carroll and Edgar Allan Poe and have inspired countless filmmakers from The Quay Brothers to Terry Gilliam. Jan Švankmajer was born in Prague, 1934 and studied at the School of Applied Arts in Prague from 1950 to 1954, followed by puppetry at the Academy for Performing Arts. More information about this exhibition can be found on the website of EYE Film. 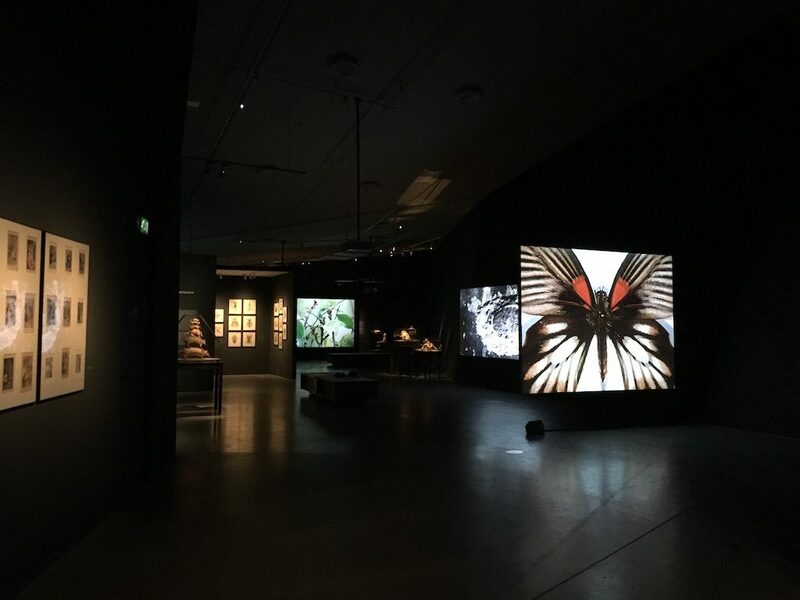 The exhibition is on display till March 3, 2019.